The designers and developers both are working on systems that enable the driver to make use of technology that is both safe and advanced. For every possible position, there is a car sensor that detects objects around it. So, the multiple sensors compare auxiliary camera images while the primary camera sends data to the vision algorithm. It also takes advantage from the stereo vision which collects lower resolution data for processing. Low light vision requires different processing mode than the one used during daylight. The images collected in this light are low in resolution and have more noise. If the system detects low light, the sensors shift to the low light mode which then collects related images and gives a clear-cut message for the car to avoid obstacles at night. It also allows the system to provide directions on the map that are reconstructed from an offline mode, but enough for safe self-driving. 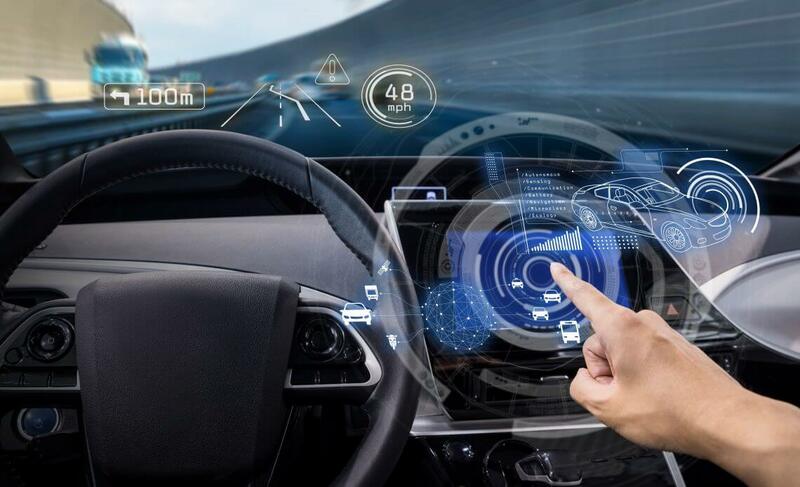 Artificial intelligence and deep learning has helped in tackling some of the major challenges of computer vision in self-driving. Image signal processing has helped limit heat and power in the camera that increases the quality of the image. The main aim of image signal processing is to produce a high quality image and pass it on to CV algorithm for clear directions. The developers working on computer vision technology for self-driving cars have a lot of challenges that they still have to overcome. On the plus side, they have a number of tools now available to tackle those challenges and bring forth a progression in the automobile sector.